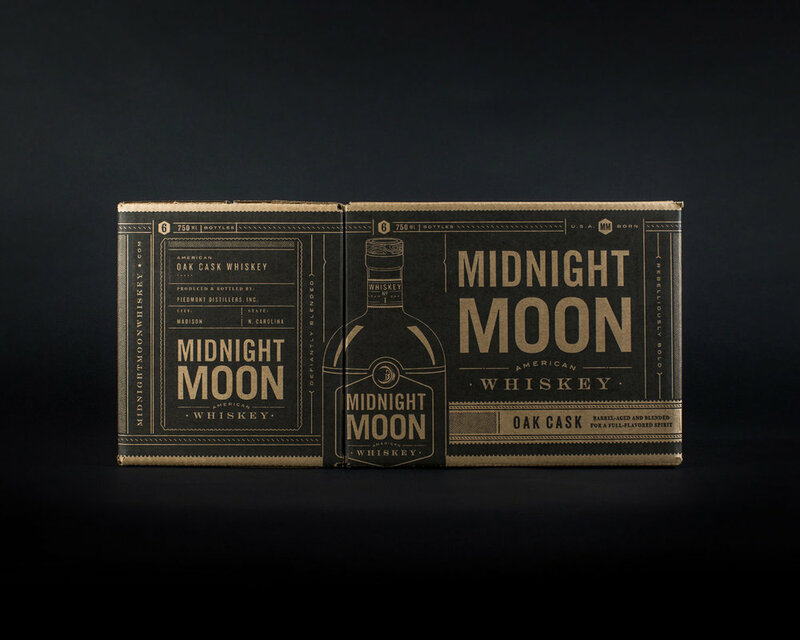 Ever the disrupter, Midnight Moon wanted to carry their rebellious spirit into the premium whiskey category. 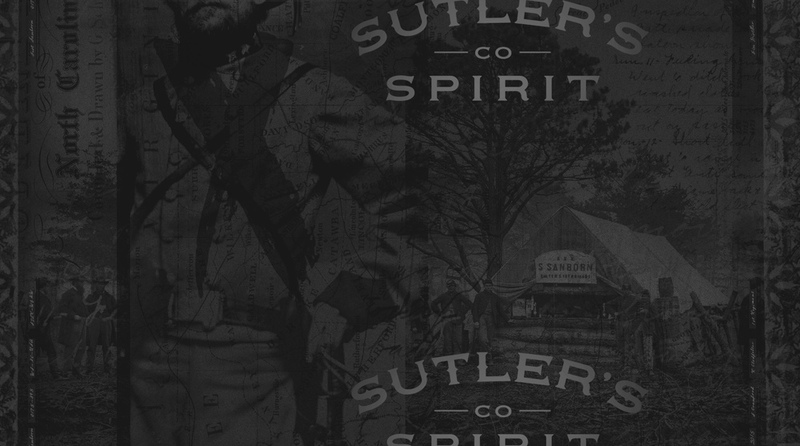 They approached us about developing a brand identity and packaging that would deliver a seamless brand extension without alienating either the whiskey or moonshine audience. 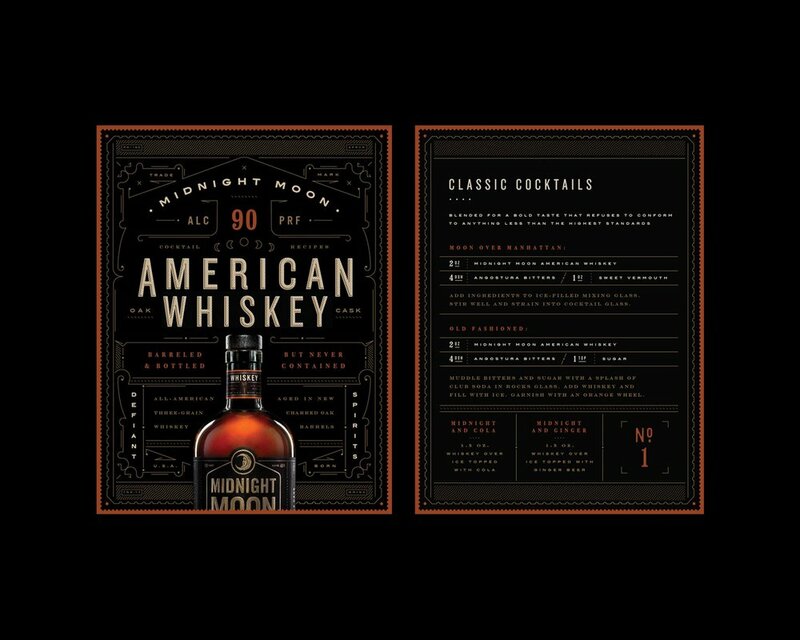 Our challenge was to build on Midnight Moon’s current tough-talking brand equity while signaling premium cues that would meet the expectations of the Whiskey category. 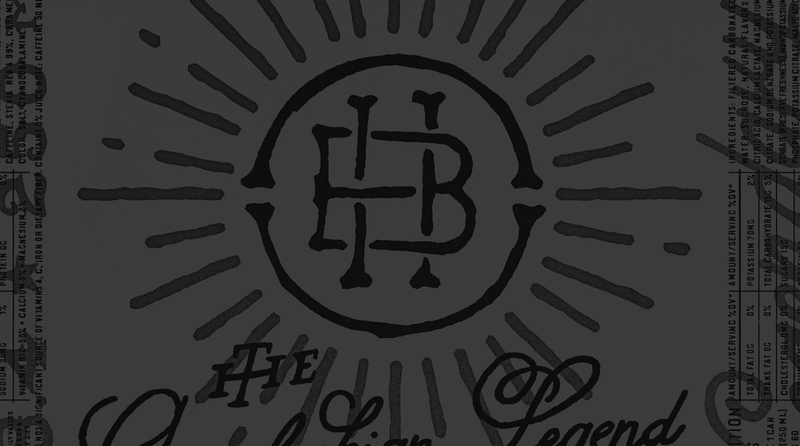 We built on the heritage of the brand, carrying over the lawless spirit of its flagship moonshine but with a sophisticated, differentiating twist. Foils and metallics, polished colors and premium paper stock dialed up the brand’s existing design language to respond to heightened category expectations, along with tasting notes that delivered premium cachet. 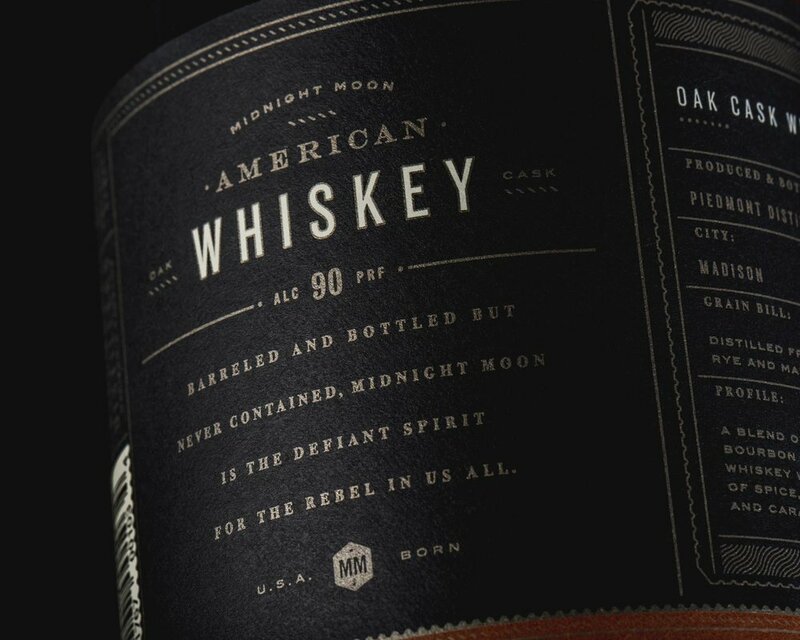 Unapologetic statement copy calling out the “rebelliously bold” and “defiantly blended” taste profile captured the long-standing Midnight Moon personality and attitude without dominating the experience. 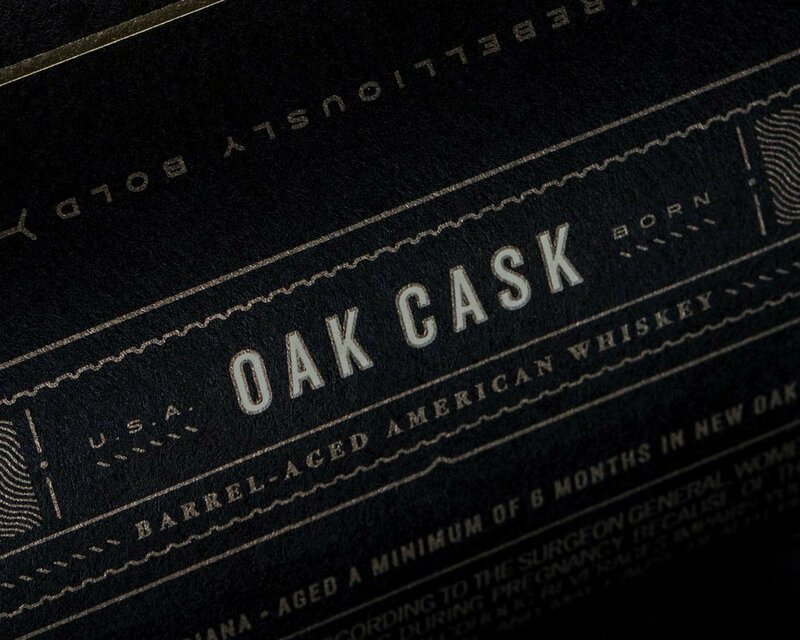 The result is a top shelf-worthy identity that breaks the rules in all the right ways.